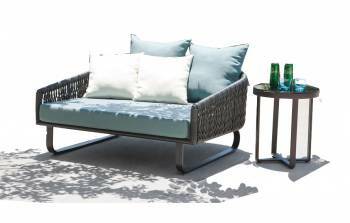 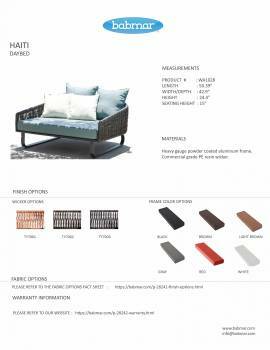 Both attractive and durable, this daybed is excellent addition to your patio, backyard or garden, one that can keep you safe and allow for superb comfort. 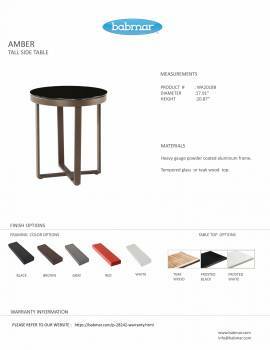 Crafted according to the highest standards. 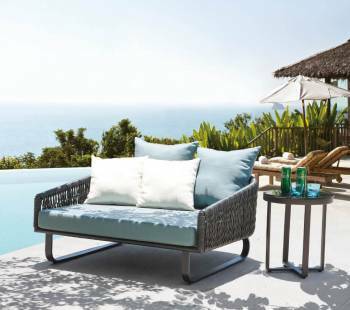 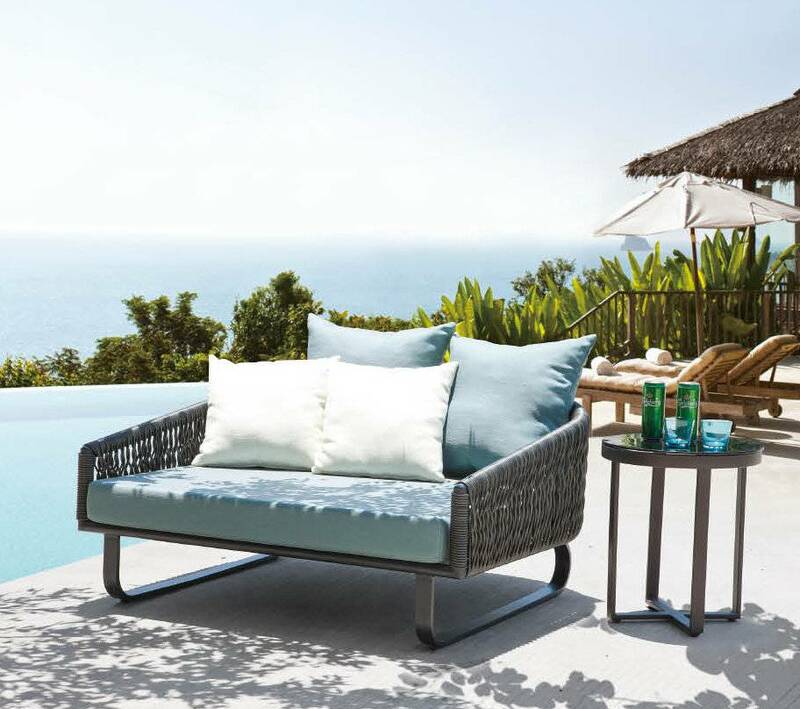 Constructed of heavy gauge aluminum frames woven with high-quality outdoor wicker. 100% Commercial Quality.